Direct hires that last the test of time. When time is of the essence and you’re in need of a qualified candidate, a good agency (that’s us!) will have good candidates in your hands quickly – maybe even that same day. 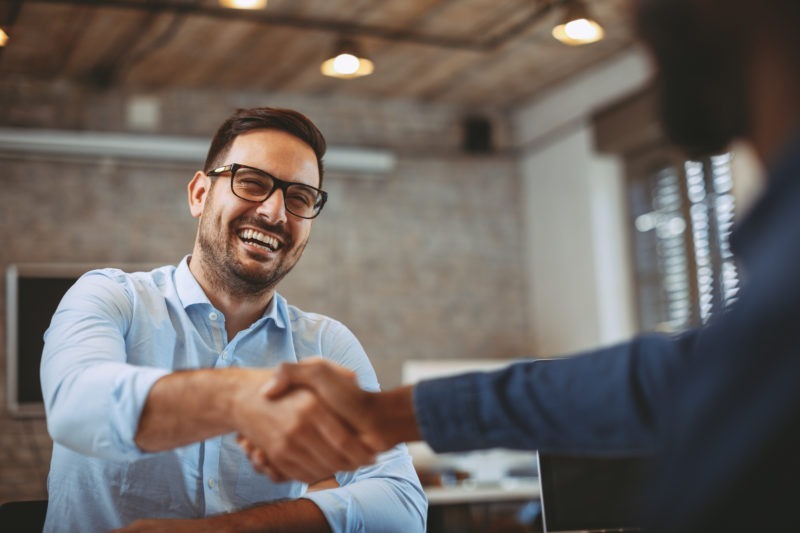 Typically, the direct hire process can take a little longer because it’s a long-term decision and you’re hiring for a full-time position, plus benefits. However, with AdamsGabbert, we’re able to swiftly (and accurately) move through the process because we’ve built relationships and have access to some of the most qualified IT candidates in the greater Kansas City area. And, they’re more interested in hearing about new opportunities for direct hire positions because there is less risk involved compared to contract or contract-to-hire positions. We know that when you’re looking for an employee who is going to last, it’s important that they not only have the right skill set, but that they’re the right fit for the company. With AG, you have a guarantee in the event of a bad hire minimizing risk with our 90-day employee guarantee. Don’t waste your time wading through a mass of disappointing resumes, let us do the leg work for you. Contact us today and we’ll send you a list of potential direct hires that are in it for the long run! The truth is that employee turnover is expensive. We do thorough vetting and screening of all prospective employees. They have to go through us before they get to you. But it isn’t just about making the match. A 40-hour work week is 40 hours of shared space and collaborating with coworkers; we make sure the company and the employee are the right fit for each other. There’s no reason for you to start from scratch when we we’ve already built a network. Whether it’s IT, accounting, HR or another area of expertise, we have the candidates, we know your company, we’ll make the match. Delivering on our promises to our clients, associates and community since 1999. © 2018 AdamsGabbert. All rights reserved.